FRESNO, Calif. -- The victims of a boating accident that left a woman dead and her husband injured in Fresno County, Calif., Friday are the parents of Uber CEO and co-founder Travis Kalanick, the company said. 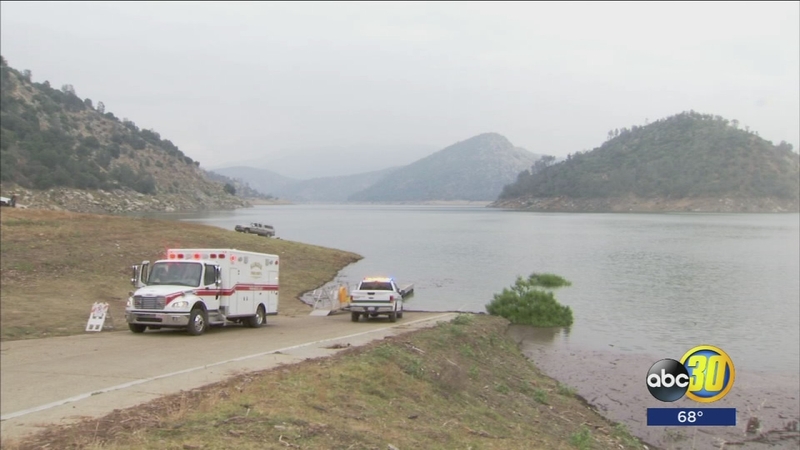 The Fresno County Sheriff's Office says Kalanick's parents, Donald and Bonnie, both in their 70s, were out at Pine Flat Lake when their boat struck a rock and sank. Passing boaters noticed the debris field hours later and notified authorities. A sheriff's office helicopter spotted the couple, but by the time rescuers reached them, Bonnie was found dead. Donald was transported to Community Regional Medical Center where he is expected to survive. Authorities were called out around 4:30 p.m. when another group of boaters says two people went out on the lake but never returned. "Last night Travis and his family suffered an unspeakable tragedy. His mother passed away in a devastating boating accident near Fresno and his father is in serious condition. Our thoughts and prayers are with Travis and his family in this heartbreaking time." 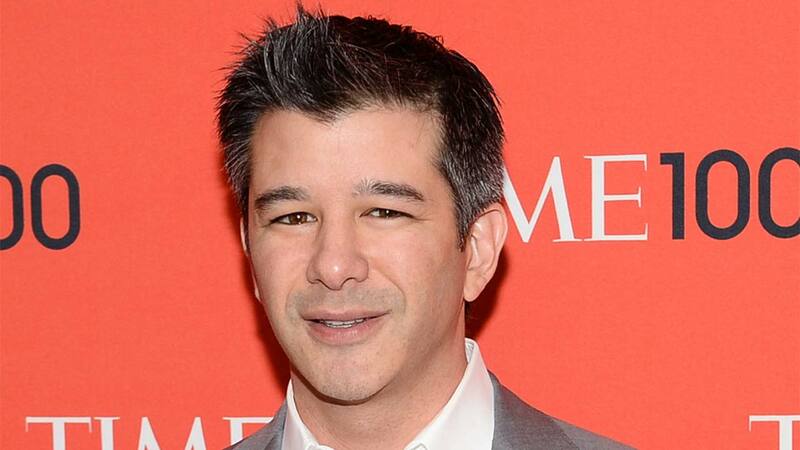 Uber was founded in 2009 by Kalanick and Garrett Camp.